To celebrate the chicks leaving their eggs, the lambs abounding freely across meadows and the cherry blossom blossoming for all and sundry: I have left the house. Hope this finds you well and sufficiently happy. I am pleased to announce the release of the very first ever dancing talking mime in support of Net Neutrality. Darling, Net Neutrality is important to support because if the internet becomes a place where you have to pay to play then the independent artists (like us) will yet again lose our right to be heard. Hope this finds you well and happy. I am in the middle of a challenging heatwave which has somewhat affected my ability to think straight, so please bear with me. Please make sure you are comfortable and cool before watching this weeks episode, one wants a cool head darling, in order to take in all the political shenanigans and whatnot. Hope this finds you in all manner of relaxing activities; badminton playing, scrabble winning and scone baking. I am super excited to announce that I managed to unslump myself this week with the help of recognition from France (Liberation). Vive La France and Vive Le Weekend! 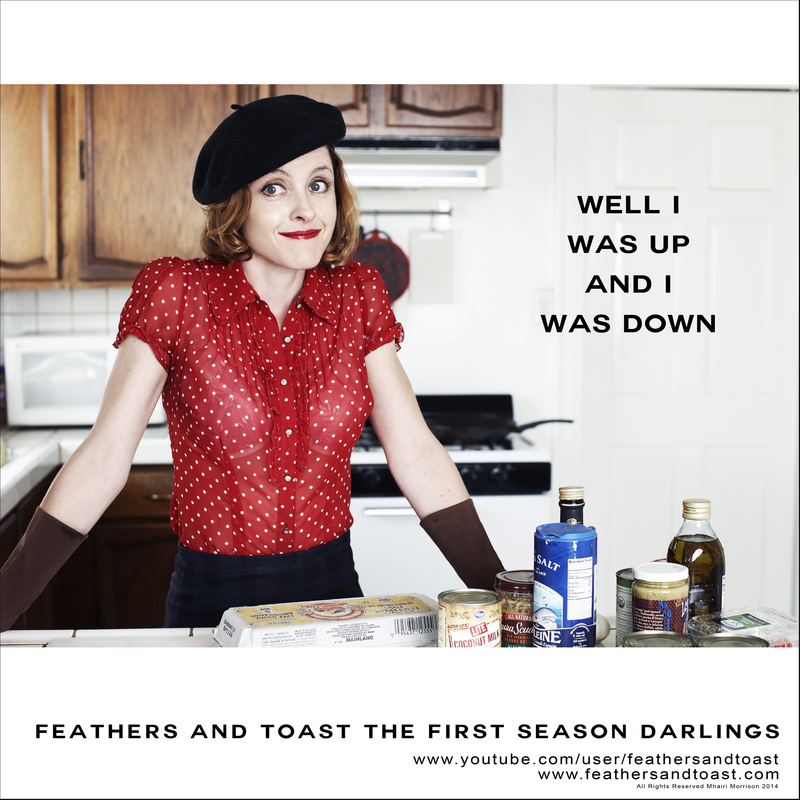 In reaction to our review we are changing the release time of Tallulah Talks Back to make it possible to enjoy your croissants in America with your Saturday morning viewing and for the Europeans to enjoy the episode with sherry and whatnot at the beginning of your evenings. 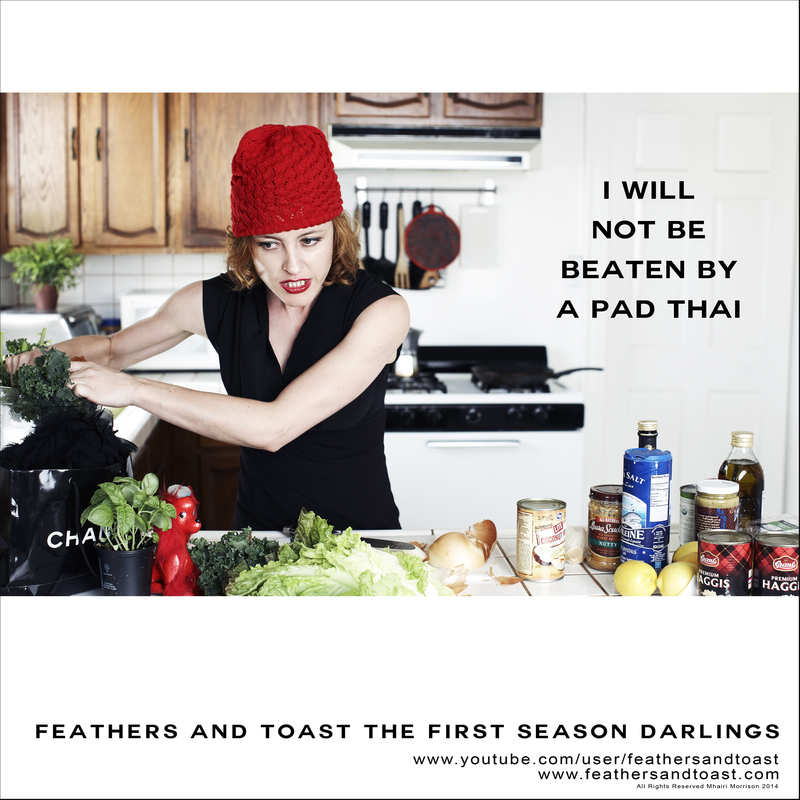 So sit tight darling and this Saturday at 10am EST will herald in the next episode of Tallulah Talks Back. Far be in for me to reign on anyones right to free speech and all but this week I was pushed over the edge and have felt compelled to relinquish my revolution on twitter to pursue the larger goal of defending women’s rights.